Support from family, friends and community members can be vital to the healing team. 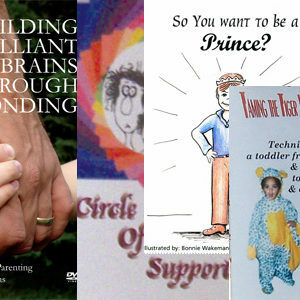 This 1-hour DVD explains Attachment Disorder and how to come along side parents struggling to help their wounded child. 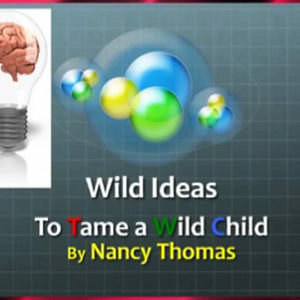 This 60-minute film helps others to have a deeper understanding for those families focused on healing a challenging child, especially those with Reactive Attachment Disorder. This DVD is designed to be shown to extended family, friends, church members, teachers, and other community members that need to understand this condition.